Eight elite schools sent as many pupils to Oxbridge over the last three years as three-quarters of all the schools in the country, figures show. Analysis by educational charity The Sutton Trust found that despite efforts to widen access at the universities, admissions are still dominated by a tiny number of schools. One was Eton, which charges £40,000 a year and lists David Cameron, Boris Johnson and Jacob Rees-Mogg as former pupils. 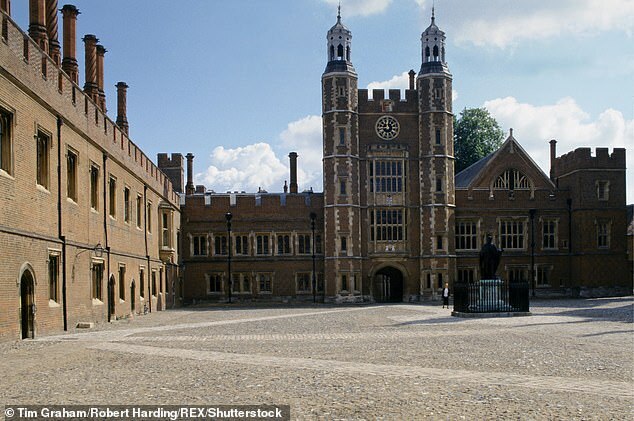 Every year, Eton sends between 60 and 100 pupils to either Oxford or Cambridge. Also included was £39,000-a-year Westminster, which sends 70 to 80 to Oxbridge, and £37,000-a-year St Paul’s for Boys in London, which last year sent 53. The Sutton Trust said it could not disclose the other five schools due to data permission issues. The Trust’s Access to Advantage report analysed UCAS data for university acceptance rates by school type. It found that the eight schools and colleges with the highest number of Oxbridge acceptances had 1,310 between them over a three-year period. In contrast, 2,894 schools across the country with two or fewer acceptances sent just 1,220 pupils to Oxford or Cambridge in the same time period. The report found that pupils from independent schools are seven times more likely to attend Oxbridge than their peers at comprehensives. 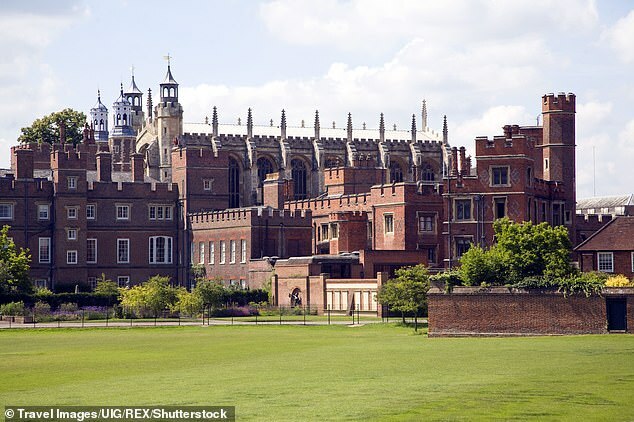 Sir Peter Lampl, Sutton Trust founder, said: ‘If we are to ensure that all young people, regardless of their background, have a fair chance of getting in to our top universities, we need to address the patchwork of higher education guidance and support. The figures also show that private school pupils have a better success rate when compared with other applications. 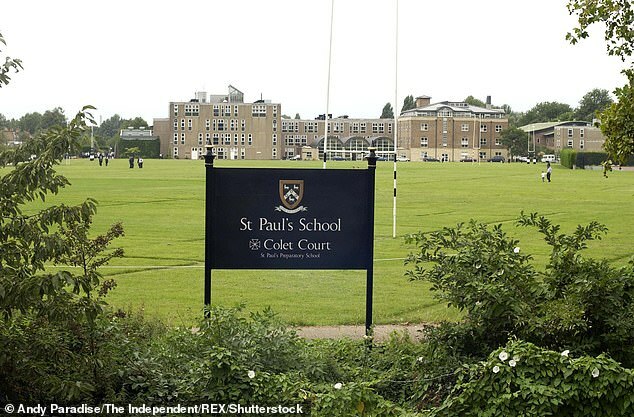 More than a third of applications to Oxbridge – 34 per cent – come from pupils at independent schools but 42 per cent of places go to those students.